While most people seem to ignore houseplants at garden centres, I always home in on them – there is always room for at least one more. 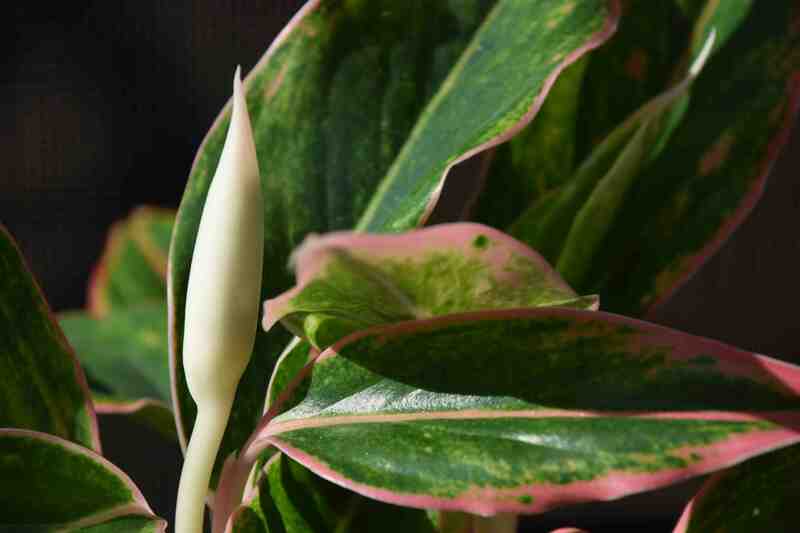 I like having plants around me indoors and while there may be health reasons – it is often reputed that they clean the air and tale noxious chemicals out of the atmosphere – I just like having greenery around. I tend to avoid short-lived, flowering pot plants and choose less colourful, foliage plants that will grow and give pleasure for years and I have always had a soft spot for aglaonemas – despite their tongue-twisting name! Commonly called Chinese evergreens, they are native to tropical Asia and the first hit the ‘west’ in about 1885. They are rather dull cousins of dieffenbachias and although in the same family (araceae) and looking superficially similar they are generally smaller and more clump forming. 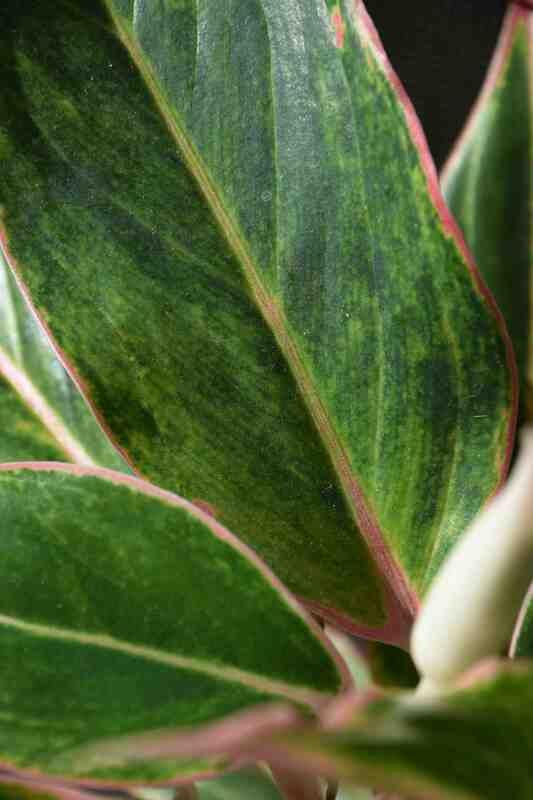 The leaves are usually deep green and marked with silver and pleasant rather than spectacular. But while dieffenbachias can be temperamental as house plants, aglaonemas are very accommodating and most famous for tolerating a degree of neglect and poor light. They are not bomb-proof though and a combination (or each of) cold and overwatering will quickly so away with them. An absolute minimum of 10c is needed and they should never sit in water. If you let them get a bit dry they may get brown leaf tips but they will perk up again but left sitting in water in winter and they will collapse on you. They also have the nice ability to tolerate dry air so they should remain in good condition in the average home too. Until recently green and silver was all you could expect of the leaves but recent strides in breeding, largely, I think, in Thailand, has brought us a spectacular range of vivid hybrids with pink and red in the leaves. the plant I picked up a year ago at a garden centre is a mere hint of the beauty of these hybrids with its faint smattering of red: some of the hybrids have leaves that are almost totally pink. But I am happy enough with my plant that has been slowly growing. I did have a scare earlier in the year when I inadvertently let it sit in water and it looked a bit sad but I dried it out and was a bit mean with the water for a month and it sent out new roots and perked up and now even has a flower growing. In theory these should be picked off because they are not very exciting but I will leave this one out of curiosity. I too love house plants ..they make a home homely.